Very informative details have been mentioned on this website. I have faith on Balaji Maharaj. 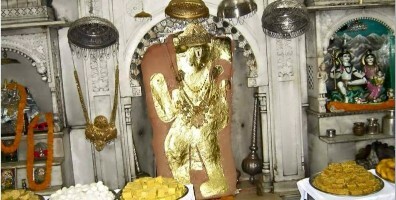 Jai shree ram.